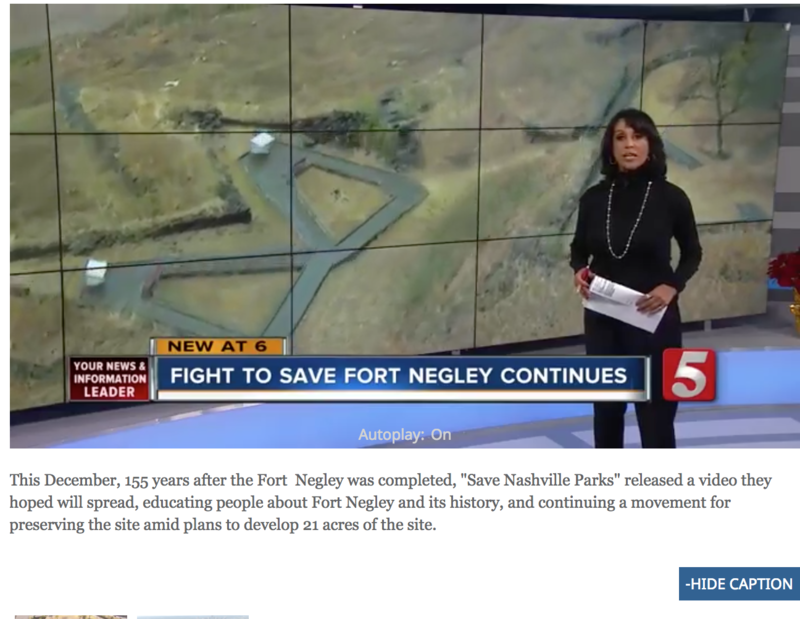 This December, 155 years after the Fort Negley was completed, “Save Nashville Parks” released a video they hoped will spread, educating people about Fort Negley and its history, and continuing a movement for preserving the site amid plans to develop 21 acres of the site. It’s a place that is full of history in the month of December. In December of 1862, Fort Negley was completed by at least 2,771 African Americans who were enslaved by the Union to build the fort, which is the only stone fort built during the Civil War.